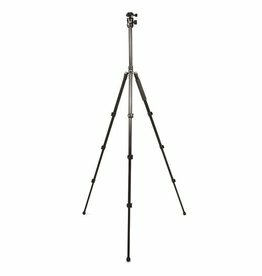 The Premium PT160 is a heavy Duty tripod that offers Smooth action professional style all-metal Metal Pan Head. 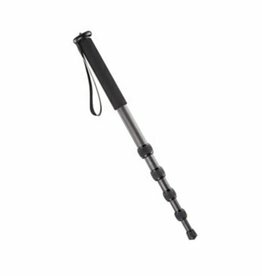 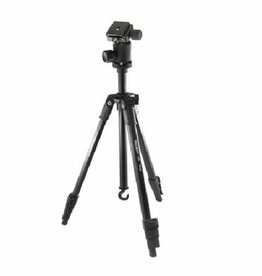 This lightweight tripod includes a professional style all-metal ballhead with an integrated bubble level and is an ideal travel companion. 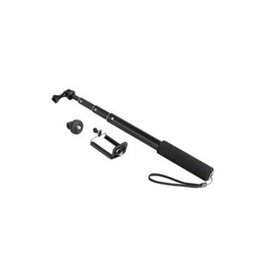 QUICKSHOT Bluetooth by Optex is a versatile Extension Pole with a built-in bluetooth remote that is ideal for taking selfie photos remotely via Bluetooth with IOS (Apple) and Android Smart Phones. 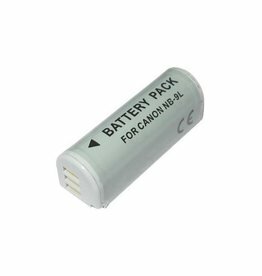 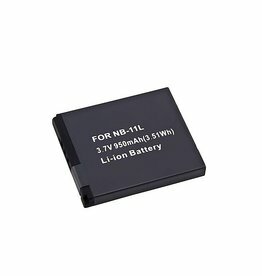 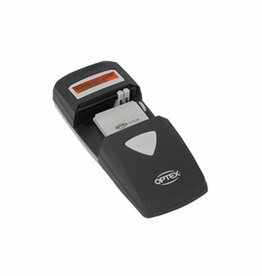 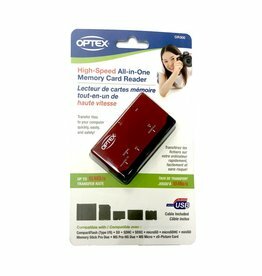 Optex high-capacity lithium batteries deliver consistent power relibability and compatibility. 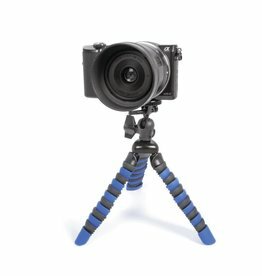 Flexibility combined with stability makes the Optex Flex an essential accessory for your camera bag. 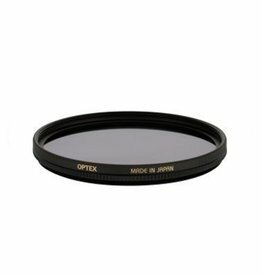 The Optex CIRCULAR POLARIZER FILTER is Coated and has heat-treated glass to eliminate distortion and minimize light reflections. 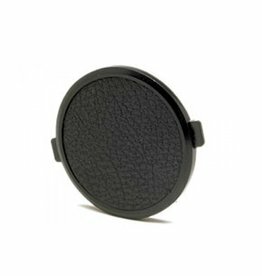 It also protects lens from scratches and dirt. 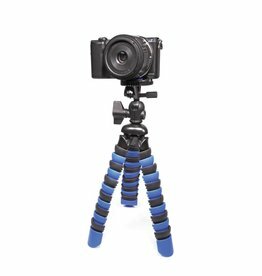 5 section Professional heavy duty Carbon Fibre monopod – ideal companion to insure steady pictures or videos in tight spaces. 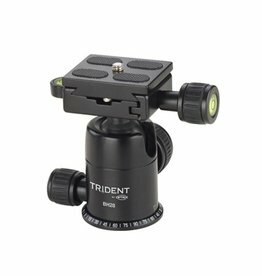 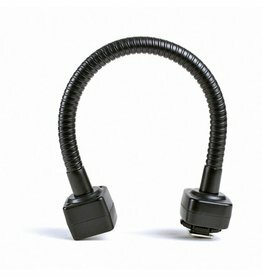 The Optex Black TTL Flex Arm for Canon is great for on-location in studio portrait and macro photography. 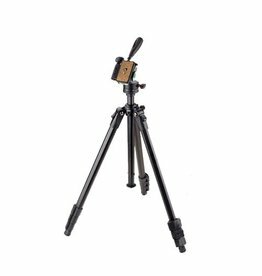 Professional style Ball Head with 28mm diameter centre ball. 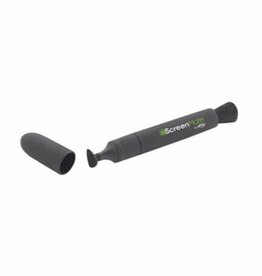 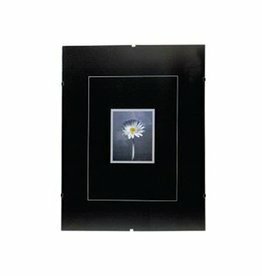 Optimizes the performance of lens for digital imaging and helps protect the lens.